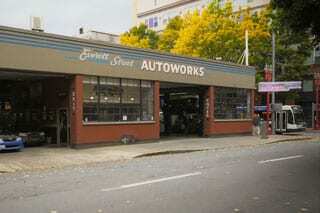 Everett Street Autoworks, an auto repair shop in Portland Oregon, has grown rapidly since it’s inception in late 2001. 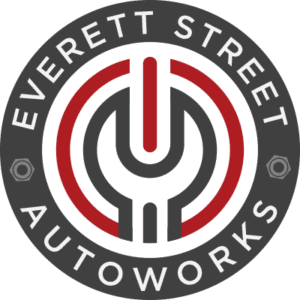 In 2008 the business hit capacity at it’s 5th and Everett location and expanded it’s operations to nearby buildings within the neighborhood. 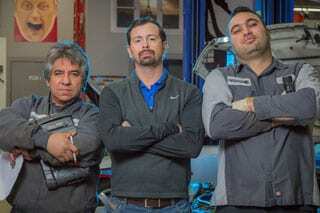 With a staff of 18, the shop is always a buzz with activity and life. Located in Old Town, we’re right on the Max line, so it’s easy to drop off your car for maintenance, repair or tires while you work. Our 18 employees allow us to boast over 200 years of combined experience. Meet the ESA team and learn more about our company. 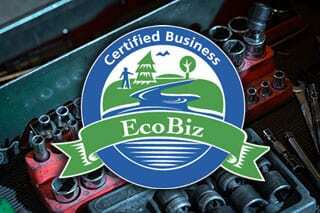 What does it mean to be an EcoBiz? It means a lot to us. Find out how we’re committed to making a difference and keeping Oregon green.